3. 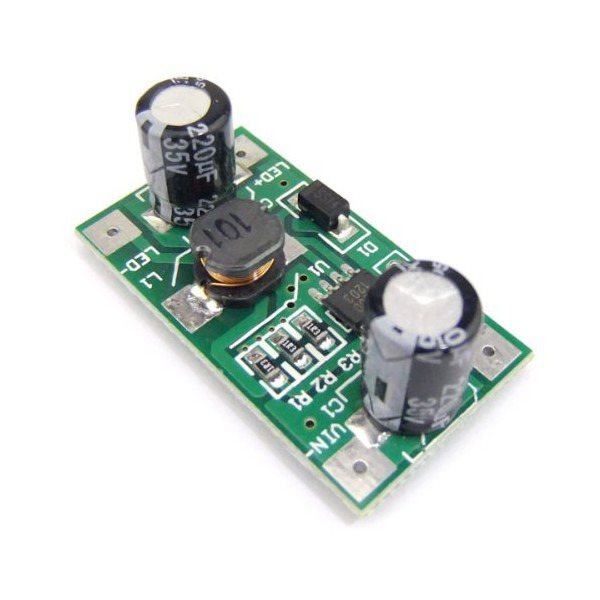 Close support PWM dimming high output low on output. 4. Buck mode LED guarantee total pressure is lower than the input supply voltage 2-3V to work. 5. 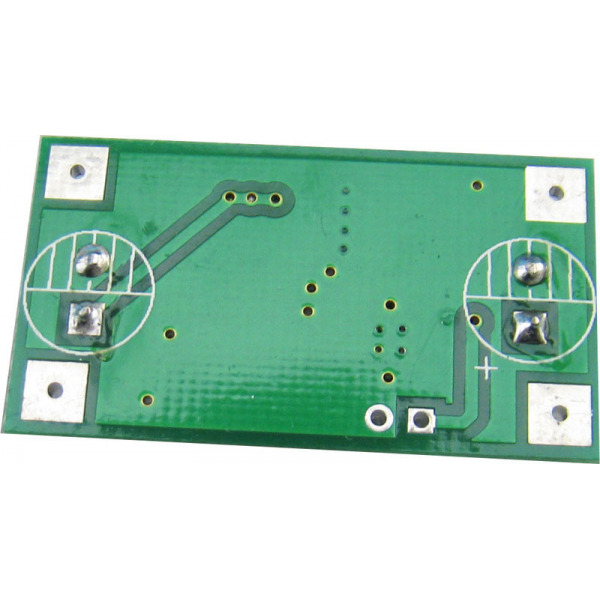 Ultra-small size design (length 3.6cm * Width 2cm), low noise, safety features. 6. High-efficiency, low consumption, stable chip to achieve energy saving and environmental protection projects. 7. 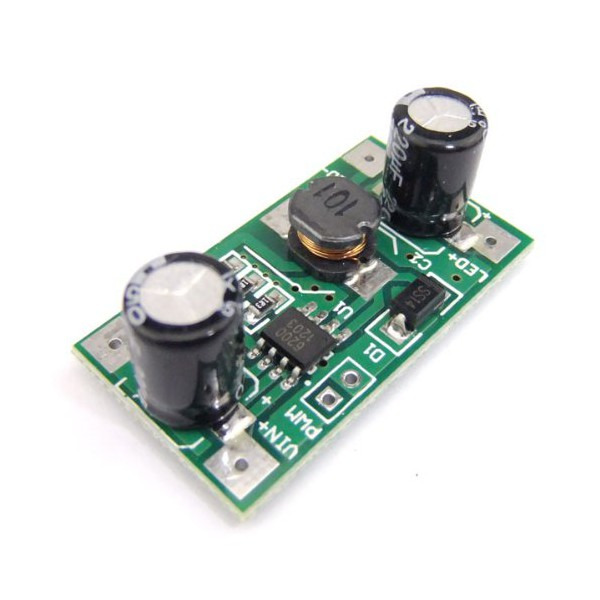 Constant output current, low ripple. LED used to ensure security, stability, improve the LED light effect, reducing the lumen. 8. Overload, short circuit, overcurrent protection, to ensure the supply security. 9. 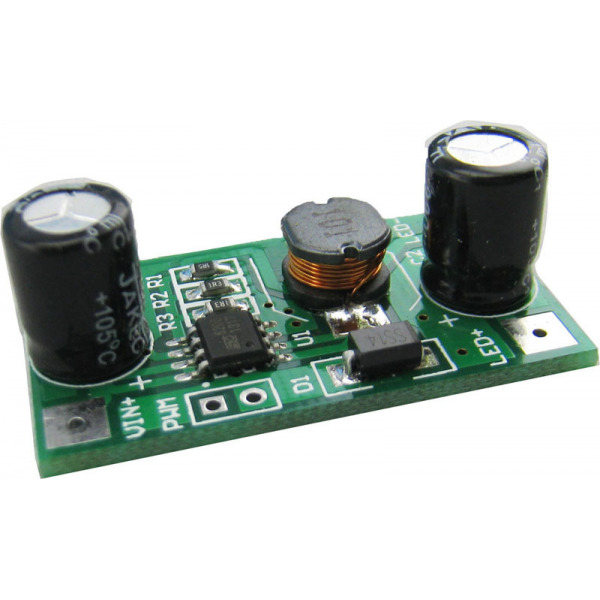 Wide input voltage, VIN+ and VIN- is the input power input positive negative. 10. LED connected to the anode of LED+, LED- connected LED cathode.